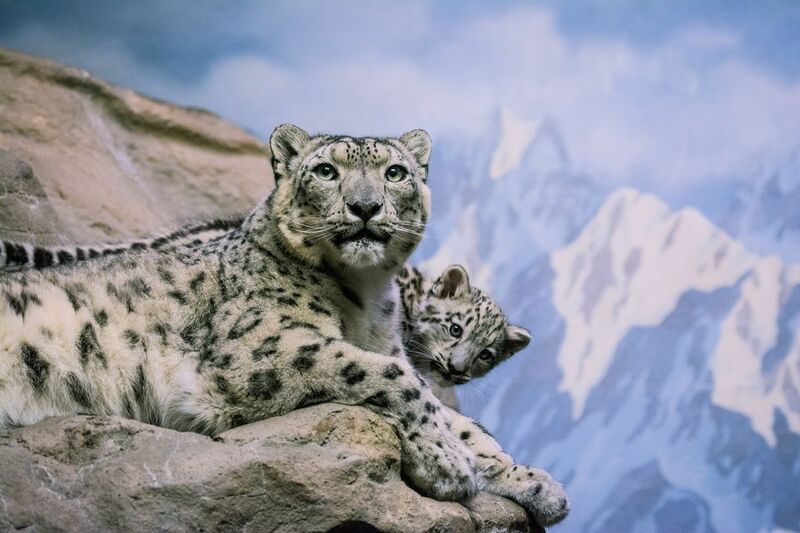 Saving Snow Leopards from Humans – FIREPAW, Inc. Snow leopards are still dying at the hands of humans, according to a new report released today. Poachers have killed at least 450 of the endangered big cats since 2008, making the level of crime far more serious than thought, according to the wildlife trade-monitoring network TRAFFIC and the conservation group World Wildlife Fund. The number could be substantially higher, since many illegal killings in remote areas go undetected, the report adds. That’s bad news for a species that’s down to only about 4,000 animals, scattered across the mountains of Central Asia. Though many snow leopards are poached for trade in furs and bones, herders are responsible for more than half of snow leopard crimes committed, killing the predators as retribution for livestock predation. What’s more, nearly two thirds of snow leopards’ alpine habitat will likely shrink by 2070 due to global warming, according to another recent study published in the journal Biological Conservation. Yet there is still hope: Kyrgyzstan, home to possibly 350 snow leopards, is becoming a model for conservation efforts. Click here to learn how.